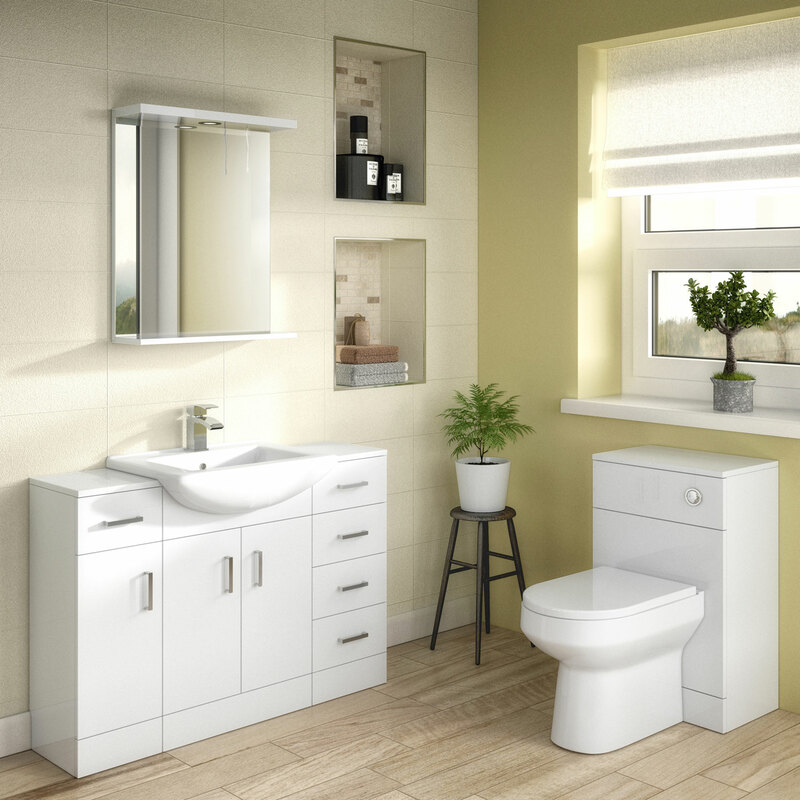 If you're looking for something a bit different from the standard bathroom cabinet storage options, then you'll love this drawer unit which is part of the Premier Mayford range. Drawers are a more practical option for storing smaller objects which might get lost in larger cabinets make-up, jewellery, razor blades or dental floss, for example. All items in the Premier Mayford range have been cleverly designed to be compatible, so choose between having this little drawer unit on its own, or mixing and matching with other styles of cupboards for even more storage options. This drawer unit is reliable and sturdy, and the proof of that is in the 5 year guarantee which is supplied as standard. It has a modern feel to it with chrome handles and a shiny finish, but that doesn't mean you can only use it in contemporary bathrooms. 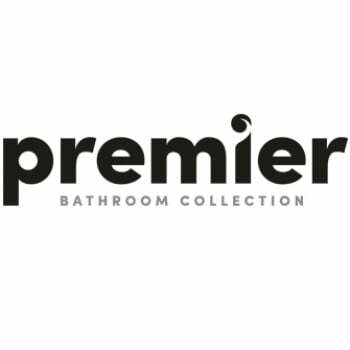 All Premier storage units are easy to install, and are made from moisture resistant materials to eliminate worries about splashes or humid air.